Here at the Pour House we take great pride in the selection, quality and value of our wines. 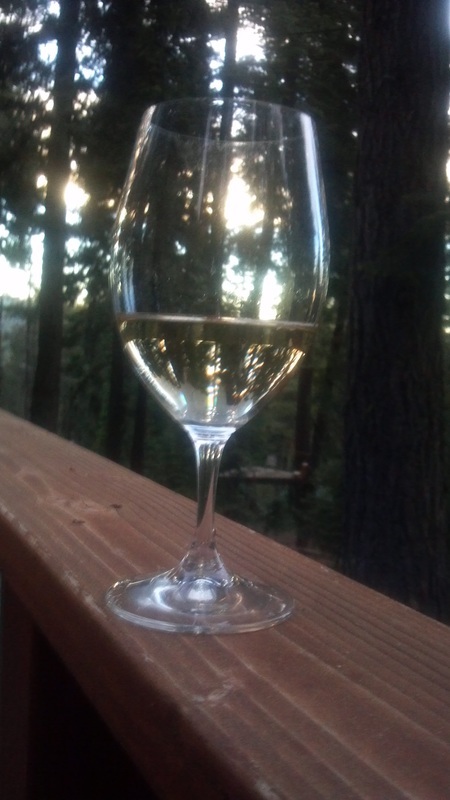 Our mission is to find the wine that works for you, whatever your tastes, budget or experience. Deliciousness is in here, come and taste it! We are OPEN Christmas Eve from 11 a.m. to 6 p.m.
Wine is divine, but CHEESE! Oh, please! 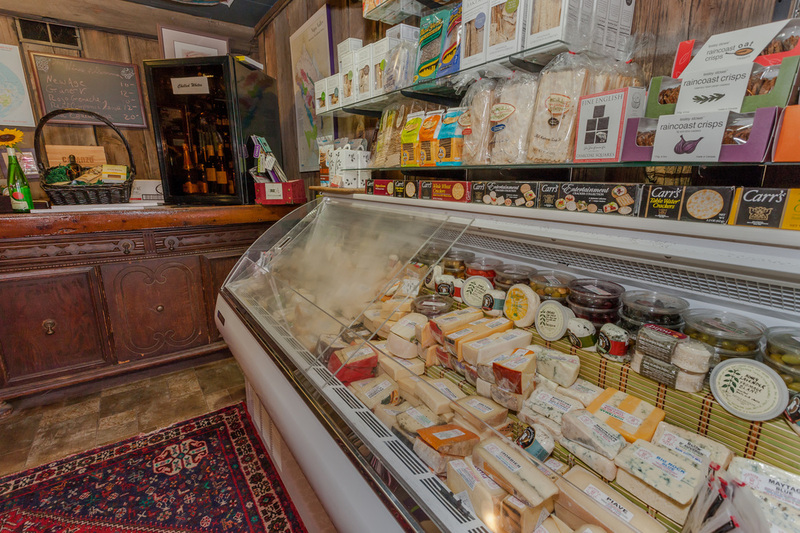 We have a scrumptious, seasonally changing selection of local and international cheeses. Come in and get yourself a hunk a hunk of burning....heaven.